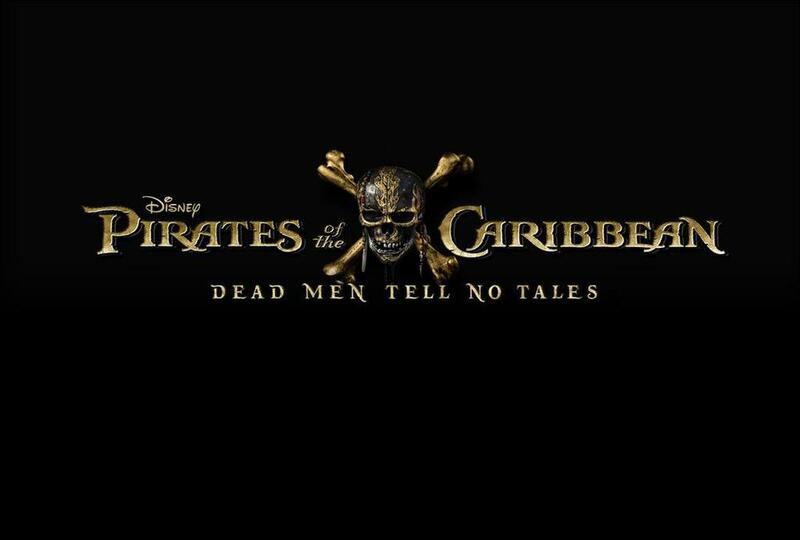 As Walt Disney Studios’ D23 presentation came to an end today, the crowd of fans in attendance were overjoyed to see Johnny Depp take the stage as Captain Jack Sparrow to announce all-new details about the fifth installment in the Pirates of the Caribbean series, “Pirates of the Caribbean: Dead Men Tell No Tales,” set to release on July 7th, 2017. Perhaps the most exciting reveal was Orlando Bloom would reprise his role of Will Turner in the fifth film after a one-film absence. 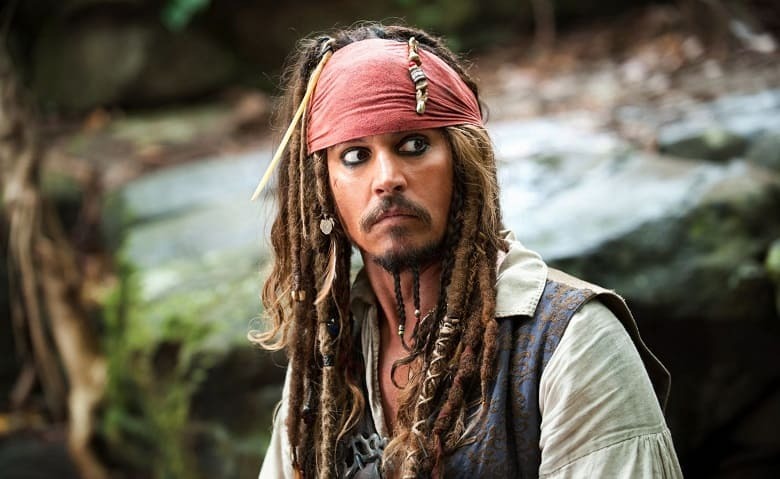 In addition to Depp and Bloom, other returning cast members include Kevin R. McNally as Joshamee Gibbs, Geoffrey Rush as Captain Hector Barbosssa, and Stephen Graham as Scrum. The film will also see Javier Bardem as the main villain Captain Salazar, Brenton Thwaites, Kaya Scoledario, David Wenham, and Golshifteh Farahani. We also have an official logo for the movie!